Boston Loves "Great White Shark 3D"
In Boston, riveting new clips of great white shark video seem to lead the TV news weekly. The Cape Cod town of Chatham has re-made itself in to the great white shark capital of the East Coast, and now the region’s armchair adventurers have set a new mark as the New England Aquarium’s Simon’s IMAX Theatre has been recognized as the #1 venue in the world for attendance to the giant screen movie Great White Shark 3D [buy tickets online]. Over the past two years, more than 240,000 people have come to New England’s largest movie screen to see arguably the ocean’s most fascinating and fearsome predator close-up. First released in May of 2013 to institutional IMAX theaters, Great White Shark 3D has been shown at more than 75 aquariums, science centers and other museums all across the U.S. and Canada as well as in Australia, Kuwait, Singapore, Spain, France and Mexico. Yet, Boston tops them all in attendance. 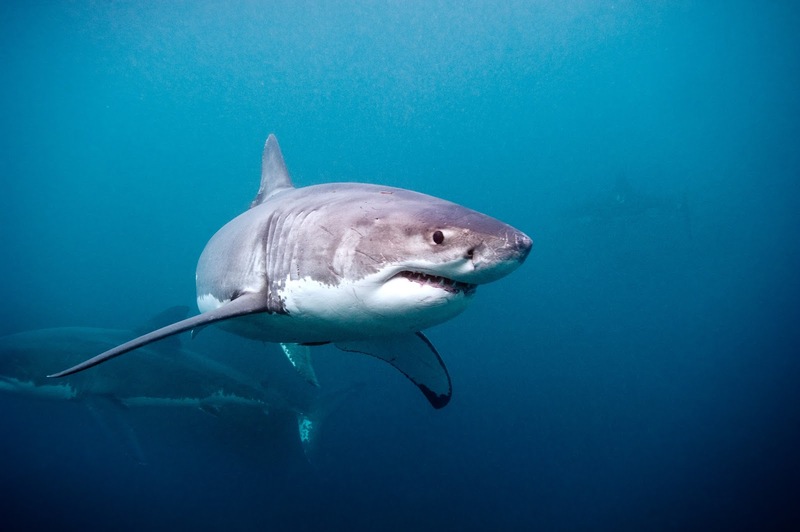 Giant Screen Films, the movie’s distributor, confirms that New Englanders lead the way by a comfortable margin in watching this movie that emphasizes the natural history and conservation challenges facing great whites. 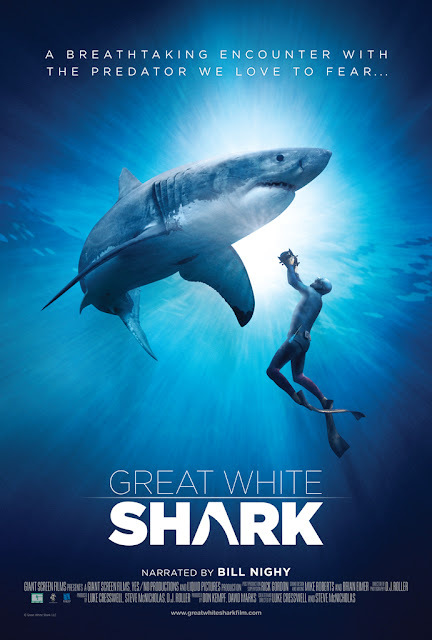 Shot on location in South Africa, New Zealand, Mexico and California, Great White Shark 3D does not have scenes shot off of Cape Cod as the great white shark presence in Massachusetts has only become much more visible over the last few years. 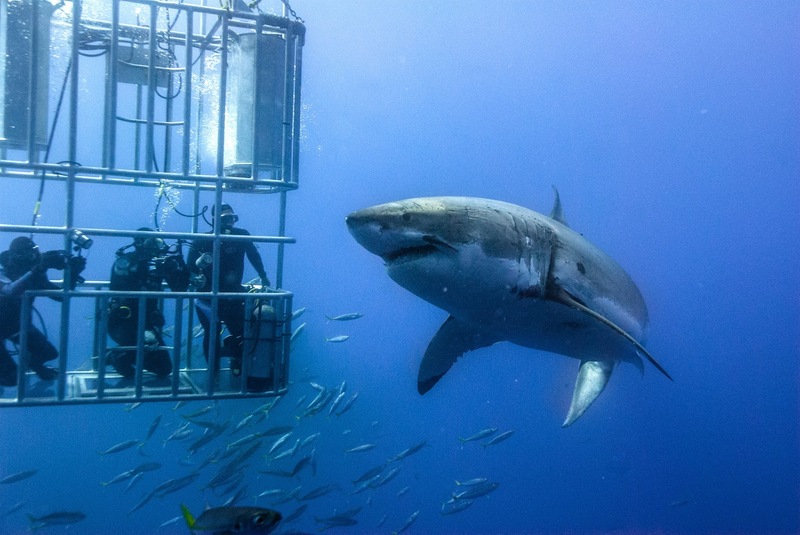 The movie profiles those who have had direct encounters with great white sharks including scientists and free divers. Somehow, it seems to speak to the curious, maybe even obsessive relationship between New Englanders and great white sharks. Have you seen Great White Shark 3D? It's the most popular film at our IMAX Theatre! Hashtagging Winner of the Week!